Our Approach — Sorry Works! At Sorry Works!, we have a different approach to the medical malpractice crisis. We don't believe in winners and losers, and we don't believe the medical malpractice crisis is a legal problem to be solved by politicians and the courts. We do believe that medical malpractice lawsuits are driven primarily by communication and customer service issues, and the best thing for all stakeholders -- patients, families, clinicians -- is to stay connected and working together after something goes wrong. Sure there are some greedy patients/families out there, just like there are some really horribly clinicians -- but these are the extremes. The vast majority of people involved in healthcare on a daily basis, be they clinicians or consumers, are there for the right reasons, and we need to keep these good people communicating and working together after something goes wrong. At Sorry Works, we teach healthcare, insurance, and legal professionals how to stay connected with patients and families after adverse medical events with a three-step process of empathy, review, and resolution. We believe lawyers (defense and plaintiffs counsel) have a role in this process, but they should not be calling the shots. Doctors and nurses along with hospitals and nursing homes are in charge of the process and must make sure their ethical principles are honored every day. Sorry Works! 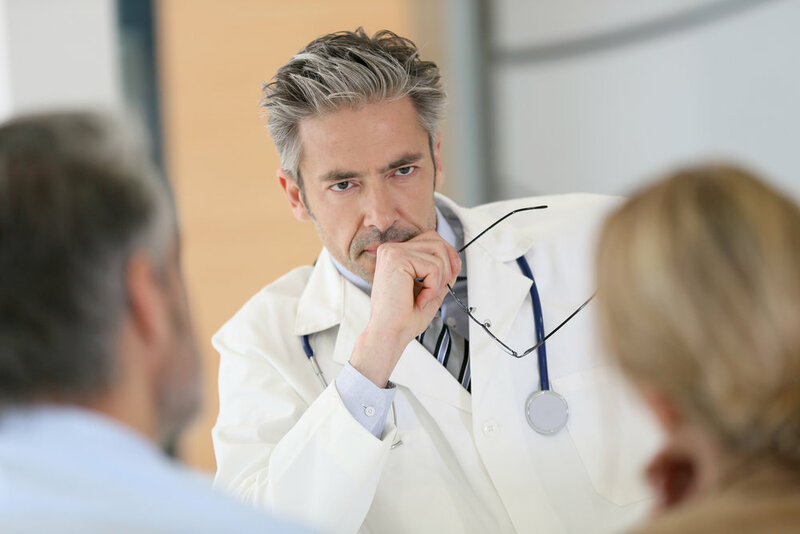 also teaches patients and families about the disclosure movement and how to interact with clinicians and healthcare organizations after something goes wrong in a medical setting. This novel approach does lower lawsuits and litigation costs while increasing accountability, including meeting the financial needs of patients and families harmed by medical errors. Our approach also improves patient safety while addressing the needs of the "2nd victims," or the clinicians who are emotionally traumatized by an adverse medical event.